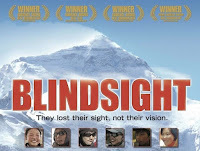 Six blind Tibetan teenagers, shunned by their culture as sinners or possessed by demons, band together to climb the north side of Mount Everest. 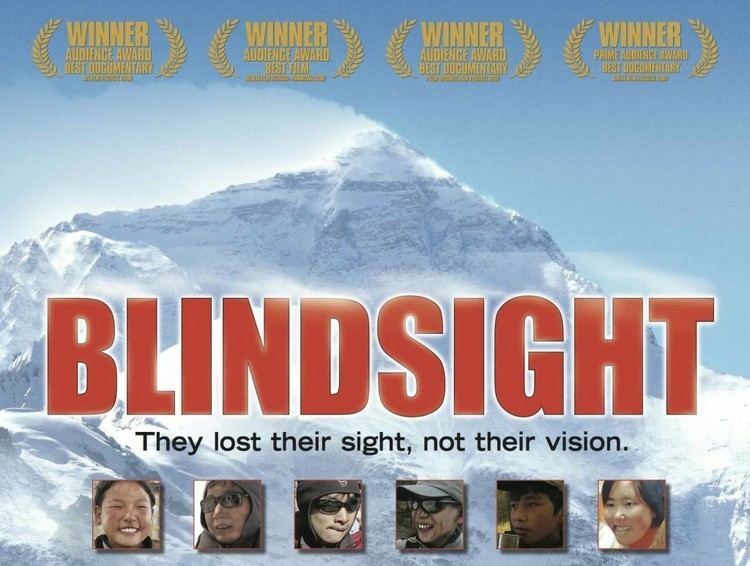 With the inspiration of their fiery, blind teacher who fought to establish a Tibetan school for blind children, the teens are guided by Erik Weihenmayer, the only blind mountaineer to have successfully scaled Everest. 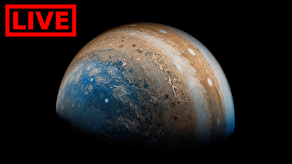 The climbers suffer through illness, bad weather, and the stark challenge of tackling one of the greatest natural wonders on the planet.